Home Awards, Interviews, Our News An interview with Mr Chnaris Zacharias on Switzerland’s television. An interview with Mr Chnaris Zacharias on Switzerland’s television. 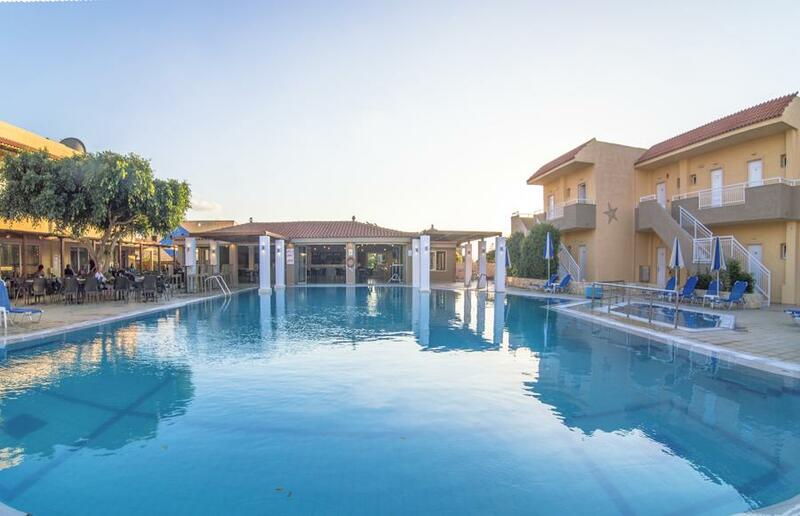 Ιnternational award for CHC HOTELS with “Excellence in Quality – Award 2017” in Switzerland. 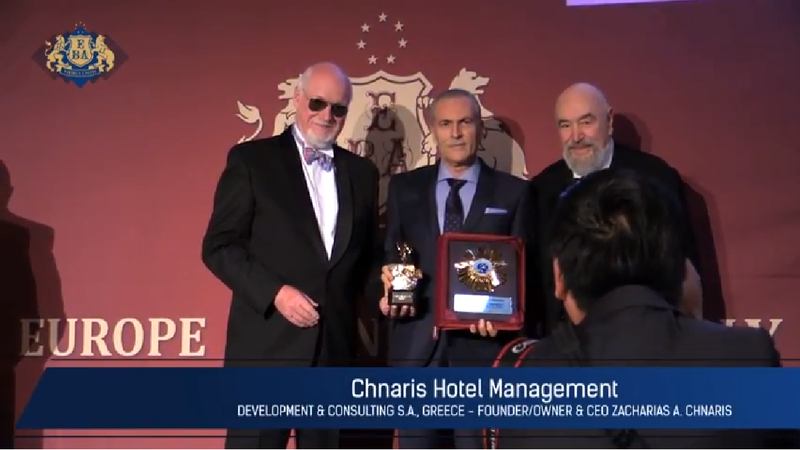 Ιnternational award for CHC HOTELS – Chnaris Hotel Management, Development & Consulting S.A.